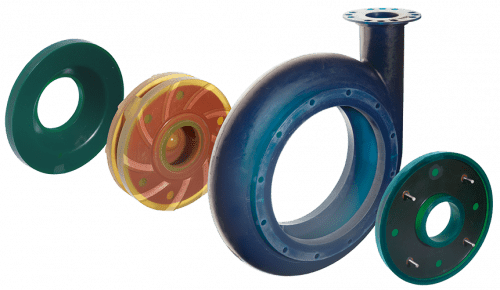 habermann materials GmbH is the exclusive worldwide manufacturer and supplier for original spare parts, made from Hawiflex®-polyurethane, for Habermann pumps. For use in the field armoured pumps are constantly exposed to extreme strain through the transportation of abrasive and / or corrosive media. For decades habermann pumps in particular convince by their long service life and durability. This being a result of the elastically lined pump elements made from Hawiflex®-Polyurethane by habermann materials GmbH. Hawiflex® our elastomer which has proven itself for 50 years combines the physical characters of high abrasion resistance and excellent tear strength with the highest claim for dynamic and chemical endurance. 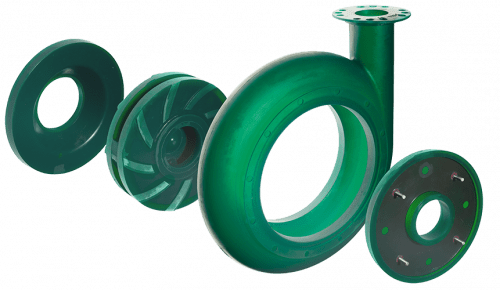 The longstanding years of experience in the usage of Hawiflex® pump elements show that an up to 7 times increase in the pump’s life span is achievable. Hence the service and maintenance costs can clearly be reduced. Your pumps will be more economical. 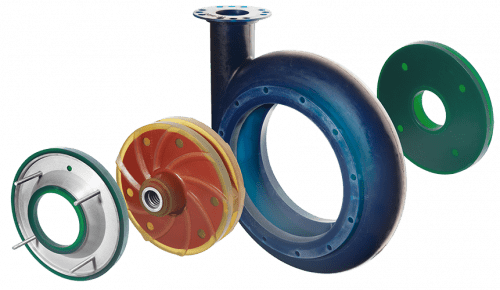 As an experienced manufacturer and supplier with its own polyurethane foundry and usage of the original molds, we can ensure that the original spare parts for your Habermannn pumps are always available worldwide. Not just short terms but for years. 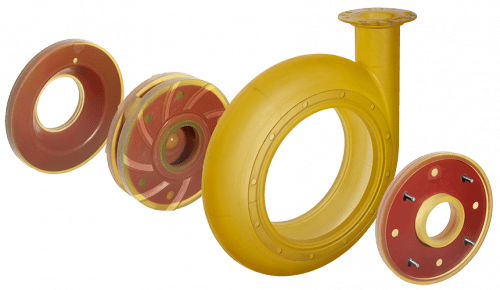 In case of attrition or further reasons for replacement of elements of your Hafermann pumps we only recommend the original Hawiflex®-Polyurethane spare parts. This being the only way to guarantee the CE conformity for your pumps. Regardless of what others promise. 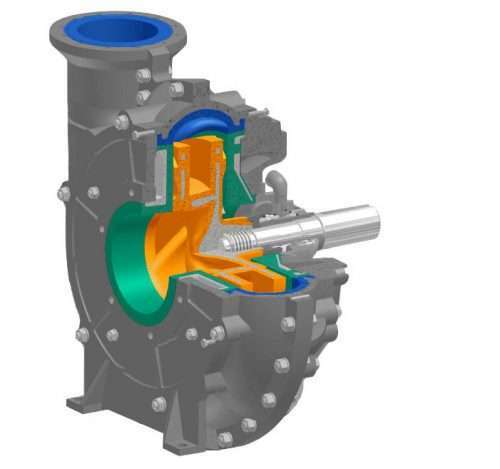 The same applies for other major manufacturers industrial pumps. 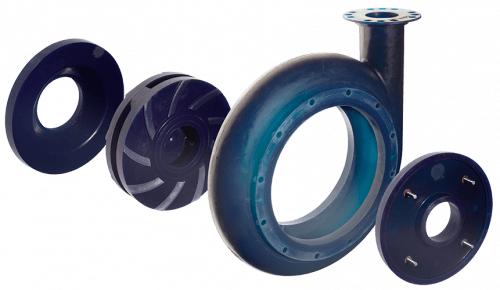 We will make your pumps wear and tear resistant, in the prime hamermann materials quality. Play it safe and continue to obtain the highest quality made in germany. Our expert staff is pleased to advise you. These qualified partners offer you Spare parts and expert service for pumps of Arthur Habermann GmbH & Co. KG, as well as identical pumps.